With nearly half of the people living in the United States depending upon groundwater to meet their basic drinking water needs, it is important to have a good understanding of groundwater quality and how you can be sure the water you are using is safe and good to use. While many issues can cause problems for your water, hard water is the most common issue that homeowners have to address. While hard water has not been found to cause any health problems, it can cause problems for your pipes while also reducing the effectiveness of the soap you use for dishes, laundry and bathing. In most cases, hard water is created when there is an abundance of calcium and/or magnesium dissolved in the water. These minerals get in the water as it comes in contact with certain rocks and minerals, with gypsum and limestone being the most common culprits. When these materials dissolve, the magnesium and calcium is released into the water. 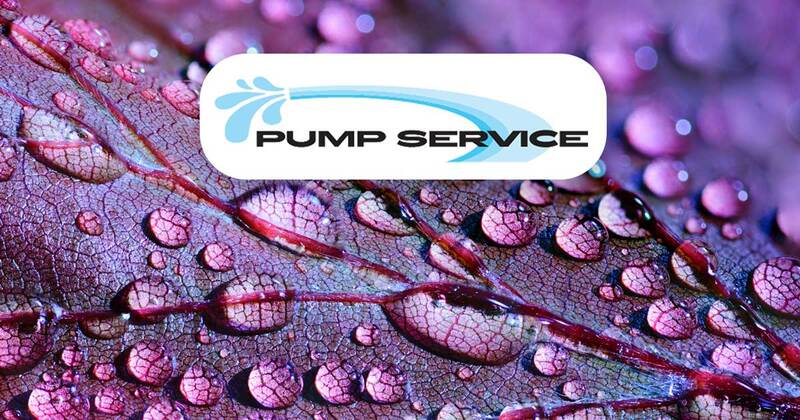 As it is pumped through your pipes, it can leave behind deposits that ultimate reduce the diameter of your pipes. The easiest way to treat had water is install a water softener, which will remove the calcium and magnesium from your water before it passes through your pipes. It should be noted, however, that using a water softener will add sodium to your water instead. While this is safe and generally is not problematic for most people, it may cause a health concern if you suffer from certain health conditions. Therefore, you should consult with your doctor before using a water softener. Or, if it is a health concern, you may want to consider drinking bottled water and saving your well water to use only for bathing, washing dishes, doing laundry and other routine household tasks.